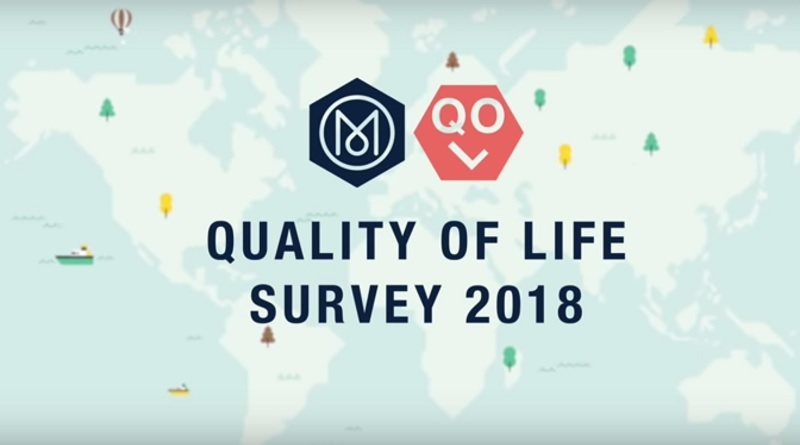 Monocle Magazine’s Quality of Life surveys are legendary – as is the magazine, and not just among hipsters. This year, the London-based publication suggests that Munich, Germany, is world’s most liveable city, followed by Tokyo in Japan. Do you find such liveability rankings useful? What we’ve noticed is that such studies mostly cater to expats, well-paid international professionals who can afford to live in suburbs with high liveability scores. So, it’s perhaps best to read rankings like the Monocle Quality of Life Survey with interest, but with a healthy dose of scepticism regarding their applicability for the “normal” citizen.